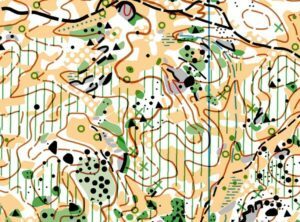 The Model Events take place on Thursday and Friday – 08/09 Feb.
Terrain similar to the forest races with Alentejo mounts and many rocky details. Little gap and easy run. Updated November 2016. Terrain similar to the forest races with Alentejo mounts and many rocky details. Little gap and easy run. Good visibility interspersed with areas of lesser visibility. Extract from the map of 2010. To be updated until October 2017. Urban area next to the Municipal Swimming Pools of Évora. 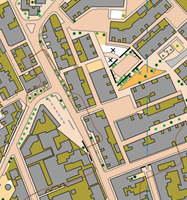 Extract from the map of 2010. To be updated until October 2017.